ABC is developing a reboot of The Muppet Show, with the pilot in the works. 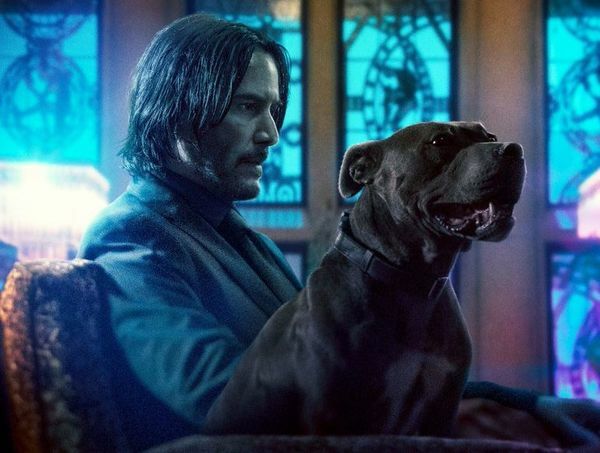 It'll feature all of the shows most loved characters and it's expected this version will have a more adult feel. Entertainment Weekly broke the news about the new TV show, and posted this longline; The Muppets return to prime time with a contemporary, documentary-style show that—for the first time ever—will explore the Muppets’ personal lives and relationships, both at home and at work, as well as romances, break-ups, achievements, disappointments, wants and desires; a more adult Muppet show, for kids of all ages. Bill Prady and Bob Kushell will write and executive produce the Muppets TV reboot, with the latter also serving as showrunner. 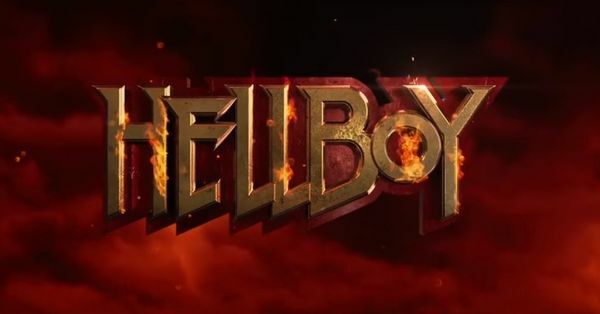 Randall Einhorn is directing the pilot which ABC is currently considering for a direct to series order. 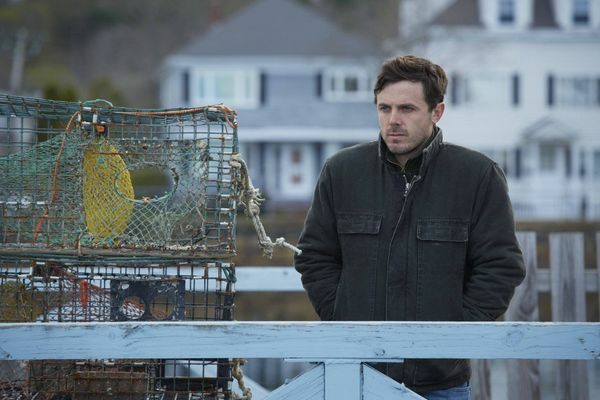 Kenneth Lonergan's Manchester By The Sea leads the way in this year's Gotham Awards — the indie award show, and first major awards of the season — which is run by the Independent Filmmaker Project (IFC). It's that time of year again when buzz builds around award season. 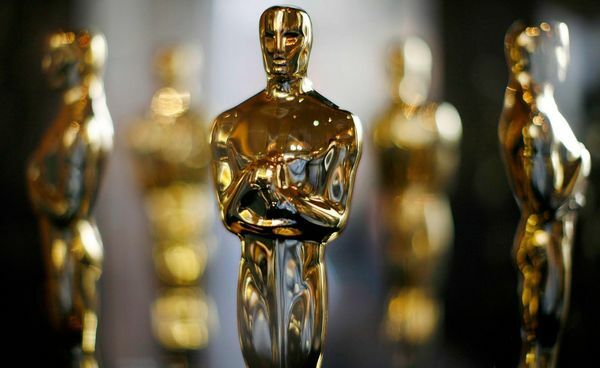 This year's Oscars promises a slate of festival darlings to dominate the landscape across all major award shows, and distributors are already at full speed creating noise around their releases, looking go to any lengths to make sure they land that coveted nomination. 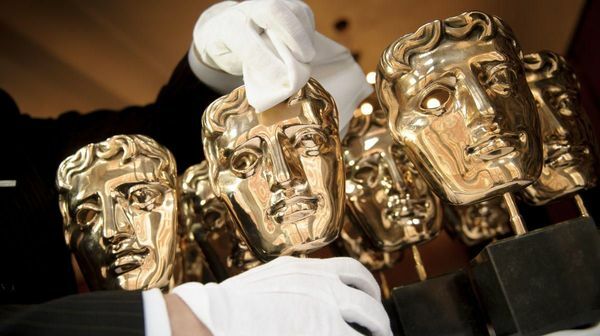 The British Academy of Film and Television (BAFTA) announced the date of the BAFTA Film Awards ceremony which will take place in London on February 12, 2017.